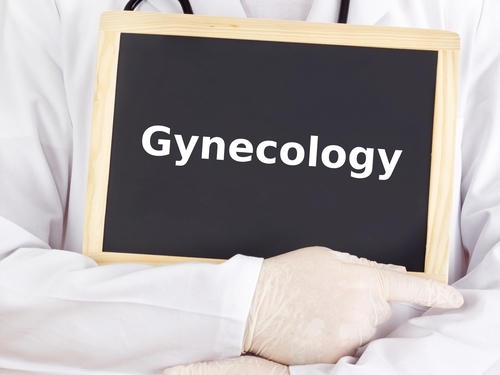 At Monarch Healthcare we offer you our full array of gynecological services provided by our experienced doctors and staff. We make sure to get to know your individual needs so that we can deliver personalized care in a friendly and relaxed environment. In addition to obstetrics, our services include routine care aimed at maintaining your health and specialized care focused on treating any issues that may come up. Our practice serves the needs of thousands of women and offers a friendly and warm environment to young women who are visiting a gynecologist for the first time, as well as expectant mothers, and women who have entered menopauses. We put all of our resources towards achieving the best results and improving our patient’s lives. Our comprehensive list of services includes full annual gynecological exams, adolescent gynecology, contraceptive counseling, family planning, pap smears, management of irregularities in menstral cycle, management of PMS, prenatal and antenatal care, and hormonal therapy for menopausal patients among many others. Our doctors are also trained to provide specialized procedures and deal with high risk pregnancies. Our offices are equipped with modern diagnostic tools to provide precise and accurate diagnoses for our patients. In-office ultrasound makes it even more convenient for anyone with a busy schedule who needs to get all their examinations handled quickly and in one place. We offer complete care to all of our patients, no matter your age or situation.